Power words are used to create a desired emotion, instill a sense of authority, or inspire someone to take action. You may not realize it, but you use power words to drive results in your marketing everyday. Whether you’re putting together a product description or emailing a customer to follow up on a lead, the right language can mean the difference between guaranteeing a sale and missing an opportunity. 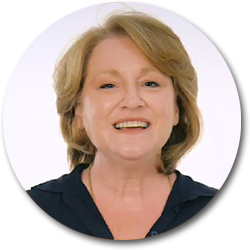 We’ve used power words in our own marketing strategies and we’ve seen stunning results. 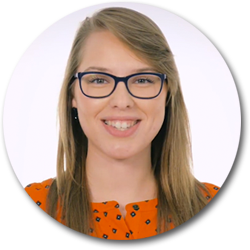 We’re giving you the words, now sign up for our webinar and learn how to implement them like we have. HOW CAN I USE POWER WORDS? You can use power words to create invigorating, conversion-driven content and improve your existing content. You can use power words to assure your content isn’t ignored or misinterpreted. You can use power words to your advantage when creating voicemail messages, web page content, product descriptions, and marketing material. You can use power words to drive results in your marketing messages. 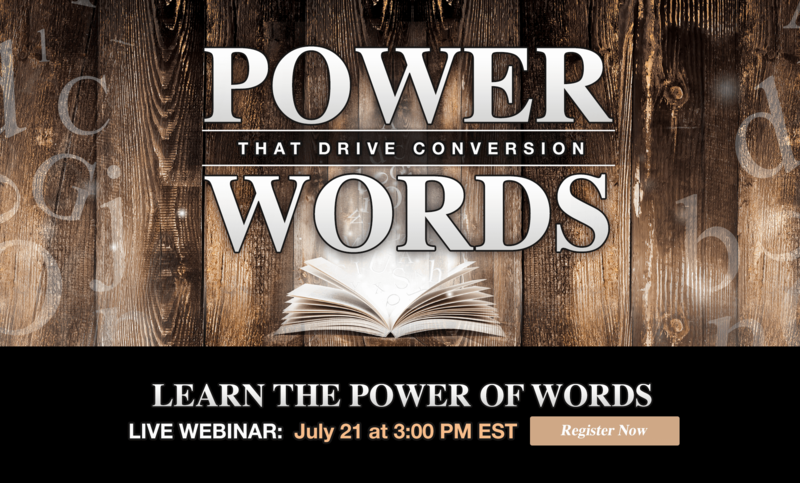 Implement power words into my existing content to attract customers and drive conversion. Effectively create new content to entice customers or prospective customers at every stage of the sales process. Engage customers with my marketing campaigns. Get customers to take desired actions on my website, emails, or social posts. Be the first in my market with a strategic plan for producing meaningful content. Inspire your intended audience to take action or demonstrate the necessity to move quickly. Create hype about a product’s features with energetic words to draw customers in. Use these to draw attention to a new product or promote an upcoming event. Position your brand as a source of trust. Customers like to feel special, and nothing makes them feel special like private events or secret offers. Our own team members use power words every day when writing content, interacting with clients, and communicating with other team members. Here are a few first-hand examples of how these power words are proven to increase productivity and drive results. Want to Learn How to Use Power Words in Your Strategies?